The switch went smoothly, the implementation team came and showed us the system and how to work it. 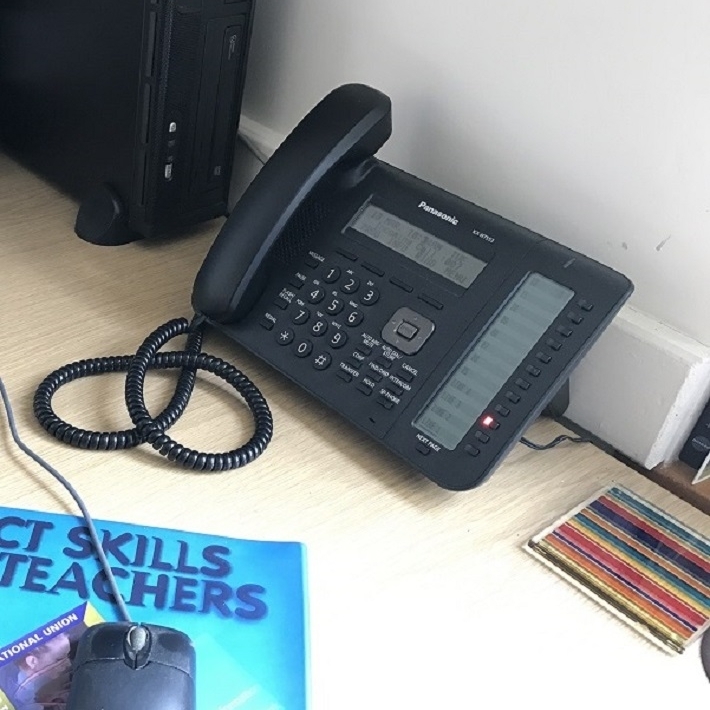 To replace an existing telephone system with a new one that will connect two school sites together without the need for a complete rewire. 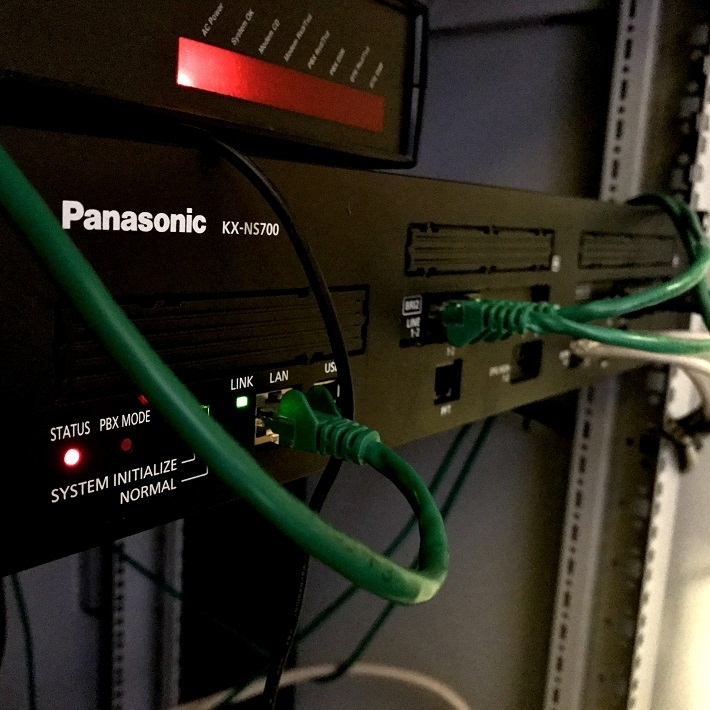 To implement Panasonic KX-NS700 that will connect two school sites together, using the existing infrastructure and reducing the cost of maintenance. Downs View is a school located in Brighton which provides education for those with learning difficulties. Students range from 4 to 16 years old. Opened in April 2006, Downs View Link College additionally offers education for those between 16 and 19 years old. The school focuses on improving lives of children and young people by providing them with an education tailored to their individual needs. Further, their parents and carers get specialised help outside the “school gates”. They can join support groups and information sessions in order to assure the best possible future for the young people. To make sure the children and teenagers make the most of the experience, the school strives to implement technology that will help staff focus on what’s important – communication with the pupils and their carers. Will Taylor joined the school in 2015 as a School Business Manager. That's when he decided to take a closer look at the contract the school had with its incumbent communications company. Having contacted them, he found out the system that was installed at the time hadn’t been upgraded for years. A few months before the contract’s expiry date, Will decided to request an upgrade to the system. “The cost of upgrading the system turned out to exceed my expectations, they were very expensive,” says the School Business Manager. Further, the communications company found it challenging to establish how the two sites were connected. "It was well explained what the Panasonic system does and how it works. It was also clearly stated how we could maintain it in the long run." “They suggested a complete rewire, changing everything, including the old cabling infrastructure. I did not believe it was the best solution so I made the decision to look for support elsewhere,” explains Will. “That’s when our next door neighbour recommended Calibre Comms. My colleagues were very happy about their communication with the company so I decided to arrange a call,” continues Will. Calibre Comms is a family-run, independent and long-established business, soon reaching its 20 years in the industry. The company specialises in telecoms and CCTV and has built its business mainly through word of mouth. This is also how Calibre Comms started working with the Downs View school in Brighton. “Mick from Calibre Comms visited our site and helped me to understand what we needed in terms of connecting the two sites together,” says Will. “The proposal we received from Mick did not involve all the major changes that previous companies suggested. They explained what the Panasonic system does and how it works. It was also clearly stated how we could maintain it in the long run,” continues Will. “Mick had gone through all the different options, asked us what we wanted in terms of features and eventually, the KX-NS700 was the one he recommended. "The switch went smoothly, the implementation team came and showed us the system and how to work it." The school was also pleased with the installation of the system. This was done during school holidays to ensure the work did not disturb students and teachers in their day to day activities. The school was particularly excited that the KX-NS700 software could change the voicemail system. “Mick explained all the other bits and pieces that add on with Panasonic solutions. For example, we got the video intercom system too,” says Will. KX-NS700 is designed for small and medium-sized businesses. The built-in applications include a call centre and mobile solution, as well as voicemail. The new system enabled Downs View to position queue announcements, monitor live status, report activities and record conversations. 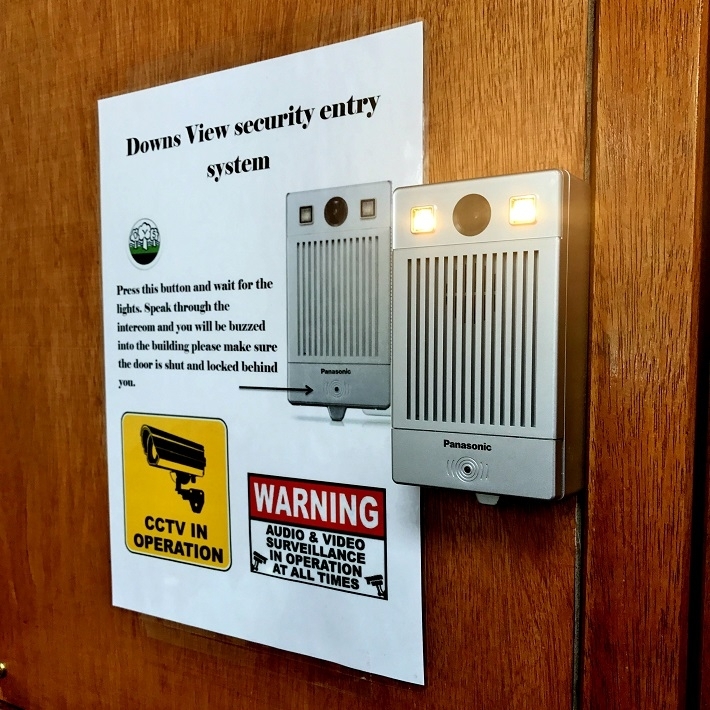 The solution implemented by Calibre Comms was to connect two of the Downs View sites together without the need for a complete rewire. Additionally, the implementation of the KX-NS700 led to significant savings, reduction in the cost of implementation as well as maintenance. “I’ve had no complaints, I’m happy with the outcome. The system was installed and works without any issues,” concludes Will.